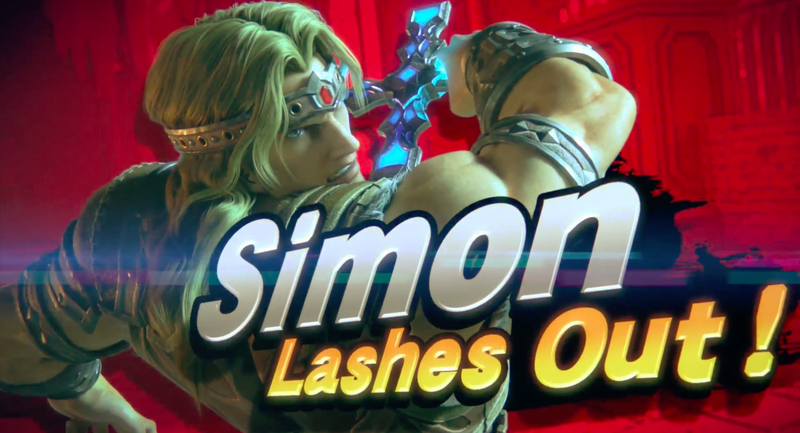 Simon Belmont, the star of Castlevania, hasn’t had his own game in a while, but he is coming to Super Smash Bros. So is his descendant, Richter Belmont. Simon and Richter are echo fighters—they both have the same whip-based moves and techniques. Castlevania antihero Alucard also joins the game as an Assist Trophy.